For Goodness Sake (FGS) is the name of a health food store with two locations in the Bonita/Naples area. It began operating in Naples in 1984. The mission from its inception has been to help as many people as possible with effective health promoting products combined with discussion and direction. From mostly organic and gluten free foods, clean health and beauty aids, and a progressive supplement department the means are available to achieve optimum health. The products and health foods sold in the store are to support a healthy sustainable lifestyle and a body resistant to disease and decline. 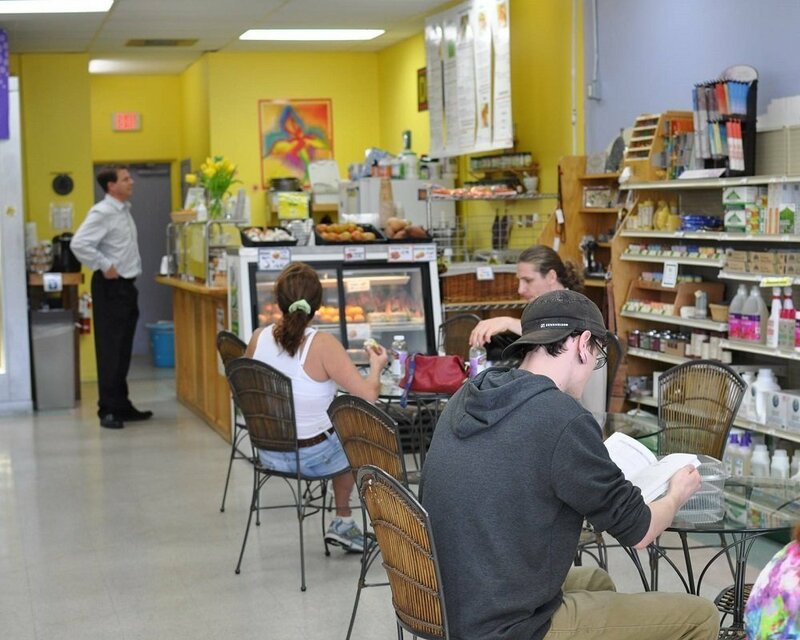 The health food stores were started with the premise that what one consumes has a strong connection to how one feels in the moment and long term. Common sense tells most of us that a diet high in sugar, artificial ingredients and smothered in pesticides will not take us very far. There are many factors responsible for a high quality of life but few are as important as good nutrition. Many of the other factors such as exercise, relationships, and an overall sense of well being are likewise affected by what one consumes. Sustainable, to sustain. To maintain over time without diminishing or weakening. To provide with nourishment/necessities could be the motto for our health food stores and the reason for being in these neighborhoods. Stop by and take care of yourself. Eat healthy, be healthy. Avoid toxins, avoid illness. Sounds simple and it can be but the requirement is that one maintain a firm sense of personal responsibility and discipline and choose to consume health enhancing products. The inventories in our stores are built by customer requests. FGS health food stores try to ascertain the needs and wants of its customers with the quality of ingredients and affordability being part of the equation. As the cost of good health may be priceless, FGS tries to keep it affordable and sustainable. Frequent shopper discounts and multiple sales and coupons are extended. The business is not built for profit but for service. The margins are set to help us remain in business to help you help yourself. Service is enhanced by the quality of the staff. Both stores are managed by individuals who have been in the industry for over 50 years combined. The owner, a retired nutritionist, is directly involved with approving the quality of the products offered. The health food grocery departments take up most of the space in both stores but both also have highly progressive supplement and body care departments. Vitamin and herbal supplementation can easily be essential for ones good health. One’s daily diet, even if completely organic, may not supply all of the nutrients necessary for a sound body and immune system. Herbs and homeopathic products could be helpful for a multitude of ailments. The body care products are likewise selected for the cleanliness of the ingredients and the health and beauty aspects provided by the item from toothpaste to facial toners. Both health food store locations also have 100% organic produce departments. 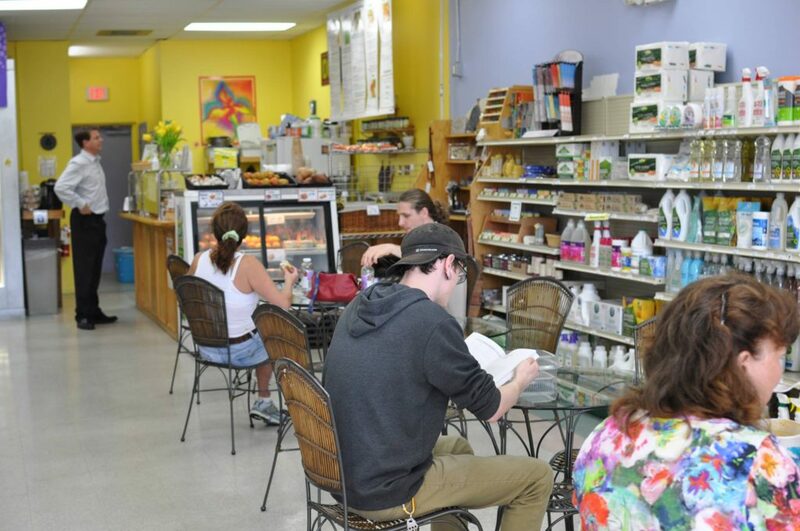 Additionally the Bonita health food store has a fantastic cafe with indoor or outside seating. Some of the sandwiches and salads are provided in our Naples store as “Grab and Go” items. 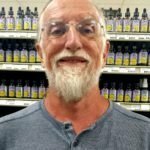 Joe Wallen is the founder of For Goodness Sake Organic Marketplace and Health Foods. You can find their menu on the website and more information on the For Goodness Sake Facebook Page.